It’s April Fool’s, Nation! This year we decided to join in on the fun with a very special and fun set. 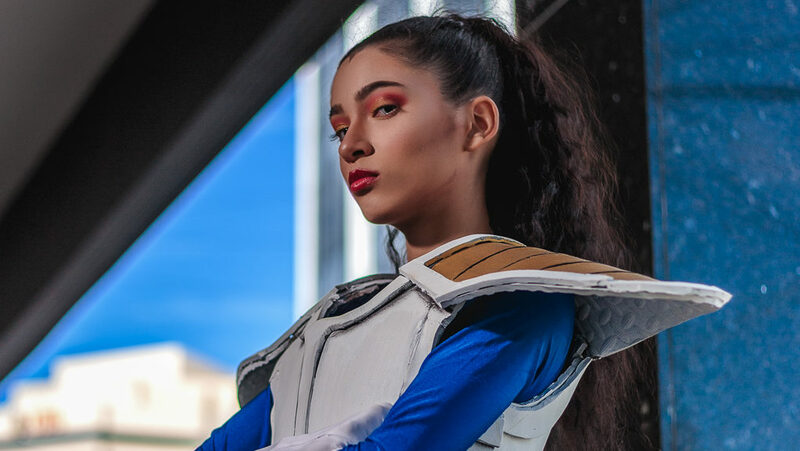 When the Princess of All Saiyans was sent to the planet Earth, she had to evaluate whether this planet was worth conquering. Follow her on her journey investigating this planet full of low class warriors by checking out the full set below and show her some love… or risk being destroyed! Want to see more of Natalie? Let us know what you would love to see her do! ©2019 Wilfred Miranda /Cyanide Nation Studios. Please do not copy, crop or modify in any way. / No es permitido copiar, editar, alterar o recortar las imágenes sin autorización.